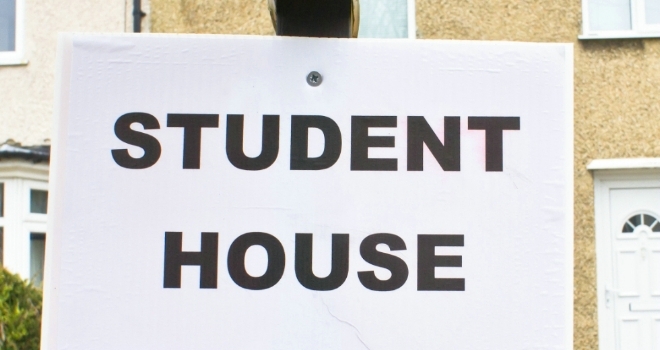 Will student property demand get a boost from new stamp duty rules? According to recent findings from the Mistoria Group, North West investor demand in student property will get a boost from the new changes in stamp duty as the savings on a typical HMO will be £1,050. Under the old rules, buyers would have to pay a single rate of tax on the entire property price. So for example, if an investor bought a property for £185,000, they would have to pay 1% tax on the full amount – a total of £1,850. However, the new rules suggest that investors will only have to pay the rate of tax on the part of the property price, within each band like income tax. For example on a property valued at £185,000 investors will pay nothing for the first £125k and only 2% on the remaining £60k. This works out at a saving of £650. Mish Liyanage, Managing Director of The Mistoria Group explains: “The new rules kick in on 4 December 2014, but investors who have already exchanged on a property, will have a choice about whether to use the new or old rules. However, if investors completed on their purchase on or before the 3 December, but have not filed their stamp duty return, they will still have to pay their stamp duty under the old rules.